CSI Motor Vehicle Service is the place you can trust for all of your motor vehicle documentation services! If you’re not satisfied, we are not satisfied and offer 100 percent customer satisfaction! Whatever motor vehicle service documentation you need, CSI Motor Vehicle Services is the place to come to in the Phoenix, Arizona, area. CSI Motor Vehicle Services: Providing the Phoenix, Arizona, area with motor vehicle service for over 16 years! 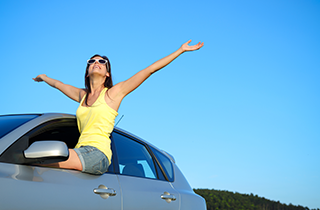 Do you need a vehicle title transferred, a license plate registration, or a 90-day permit? If so, CSI Motor Vehicle Services is the place to turn to in the Phoenix, Arizona, area. We pride ourselves on delivering the best motor vehicle document services to all of our clients in the Phoenix, Arizona, area. Our main goal is to ensure our clients that those of us at CSI Motor Vehicle Services, will provide the best results for every motor vehicle document services we offer, every single time! 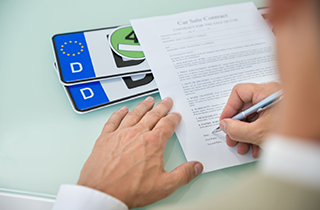 We even offer a 100 percent customer satisfaction guarantee every single time you come to see us for your motor vehicle document service needs. CSI Motor Vehicle Services offers an array of document services to help you in every aspect of being a vehicle owner and driver. Selling a vehicle or need a title transferred? 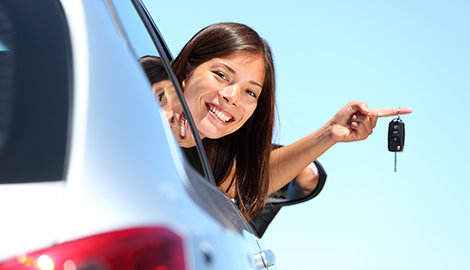 We offer vehicle title registrations, auto transfer fees, vehicle transfer applications along with the transfers of ownership, and duplicate vehicle titles. Have you always dreamt of owning a car that sports personalized license plates? If so, CSI Motor Vehicle Services is the place to call upon for custom and specialty license plates. We also offer regular vehicle license plates, vehicle registration renewal, license expiration resolution, vehicle license duplications in the Phoenix, Arizona, area. 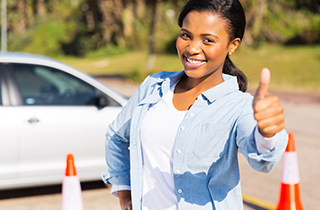 If the time is near for you to renew your driver’s license, CSI Motor Vehicle Services has you covered. We will also license your motor vehicle and offer car registrations. CSI Motor Vehicle Services is the company you can put your trust into for all of your motor vehicle service needs and we will back-up our work for with our 100 percent guarantee! Call us today or visit us at our office in Phoenix, Arizona!